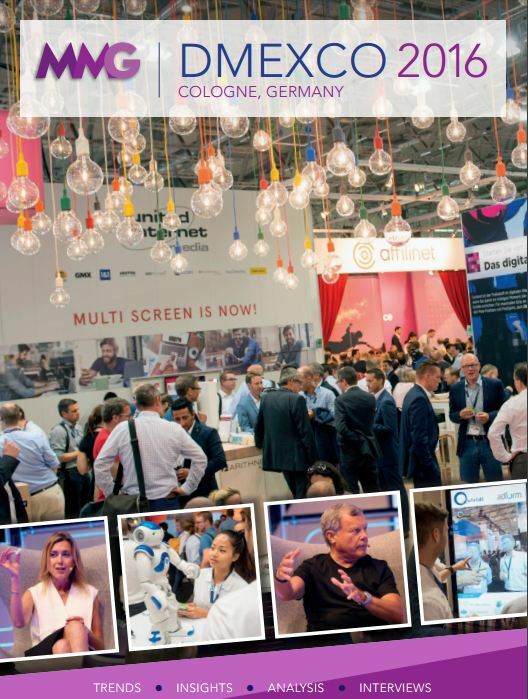 Download M&M Global’s exclusive Dmexco 2016 report to discover all the key themes, trends and personalities at this year’s event in Cologne. It just keeps getting bigger. 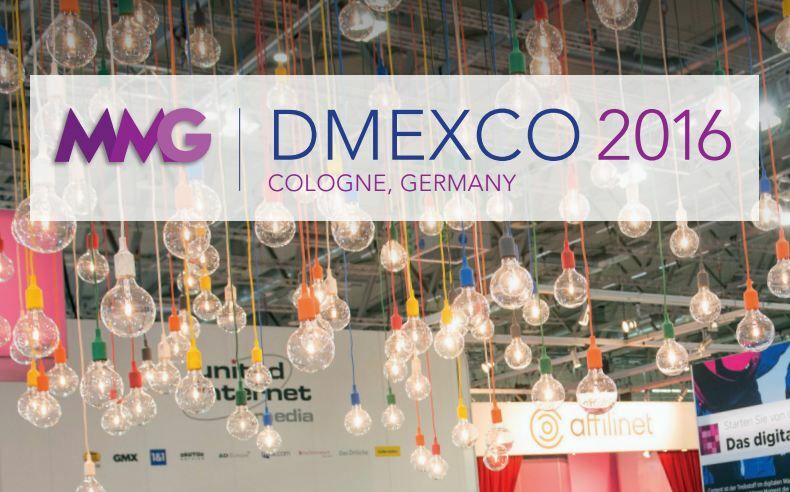 An additional 8,000 people crammed into Cologne for this year’s Dmexco digital marketing summit, meaning a total attendance of more than 50,000. 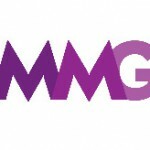 In the words of co-founder Christian Muche, Dmexco is now one of the “fab four” annual industry moments, alongside CES, Mobile World Congress and Cannes Lions. Overseas visitors to the press office may have sneered at the sight of würstchen and frikadellen, and some delegates complained about the scarcity of taxis and hotel rooms in a mid-sized German city, but the event continues to grow in global significance. This is where WPP and Vice announced a multi-million-dollar advertising deal; this is where Snapchat briefed journalists about its European expansion plans; this is where AOL boss Tim Armstrong came to talk to the industry about the upcoming merger with Yahoo. Nestlé’s global CEO Paul Bulcke added business clout. Even an absent Jack Dorsey ensured he stayed up until 2am to video-call in. In this report, we aim to bring you the highlights from the conference rooms, exhibition halls and our own video studio. Enjoy.